We are happy to announce the Version 3.0 release of the Framester project: https://w3id.org/framester. 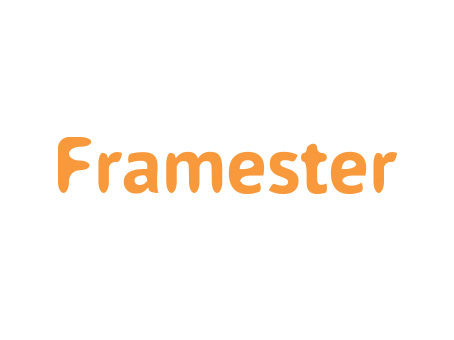 Framester is a highly connected knowledge graph that provides an extended formalisation of Fillmore’s frame semantics, hence enabling full-fledged OWL querying and reasoning. It is the largest linked data resource connecting linguistic, factual and ontological knowledge graphs (either existing or newly created): WordNet 3.0, FrameNet 1.5, VerbNet 3.1, the Adjective Ontology, PredicateMatrix, LexPar, PropBank, BabelNet, the Preposition Project, the Paraphrase Database, Word-Net standoff files, WordNet Supersenses, OntoWordNet, SentiWordNet 3.0, DepecheMood, DeepKnowNet, ConceptNet, DBpedia, YAGO, DOLCE-Zero, Schema.org, NELL-RDF, OntoLex-Lemon, etc.